Salesforce Pardot is a marketing automation platform. It is a software as a service (SaaS). It comes with email automation, campaigns, and lead management tools that can transform your business, resulting in an improved ROI overtime. After Salesforce took over Pardot in 2013, the marketing automation platform has only gotten better. Though Salesforce and Pardot follow different rules, the integration of the two technologies has made a single powerful platform for marketing automation. 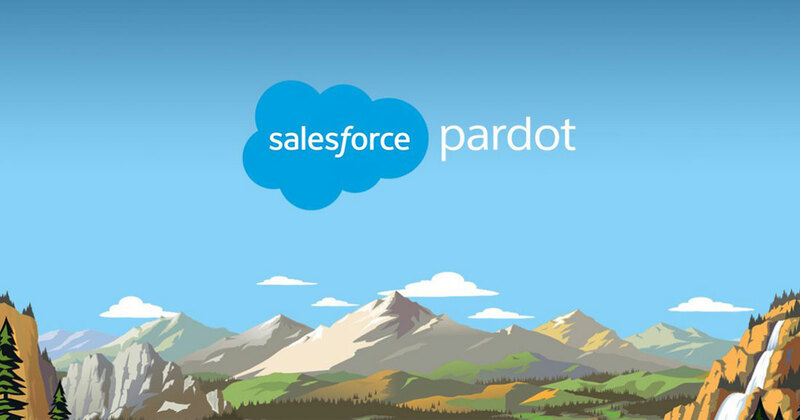 Pardot acquired by Salesforce is no more just a stepping stone for start ups. It’s a revenue generating system that you can work with for as long as you plan to run your business. When You Operate Your Business with Pardot, You’re Building a Future with the World’s #1 CRM. Salesforce Pardot and Salesforce Marketing, both come with several advantages. The right choice between these two would depend on your business and your requirements. Let’s talk about the difference between the two and how they both work under different business scenarios. Pardot is optimized to address B2B marketing concerns. Marketing cloud is optimized to meet B2C requirements. Pardot integration with Salesforce has proven to be advantageous to B2B sales and marketing companies across the globe. Dreamstel is a recognized Salesforce Pardot Consultant. When we work on your project we incorporate, email marketing, lead generation and lead scoring as a priority. You would be able to make data-driven decisions with the help of constantly generated reports. We have experience in implementing Pardot solutions. We ensure you find long-term success by automating the marketing processes within your business. Why Choose Dreamstel for Your Pardot Salesforce Engage Requirements? We help you track and measure the performance of your marketing campaigns instantly on your dashboard. We combine analytics and Pardot to give you a complete picture of how your business is doing in the cut-throat market competition. What Would We Do to Transform Your Business with Pardot Salesforce Marketing Cloud ? Let Us Help You Deliver a Phenomenal Buyer Experience with Salesforce Pardot!